If a mouth full of large, dark metal fillings is inhibiting you from smiling or laughing in public, you are not alone. 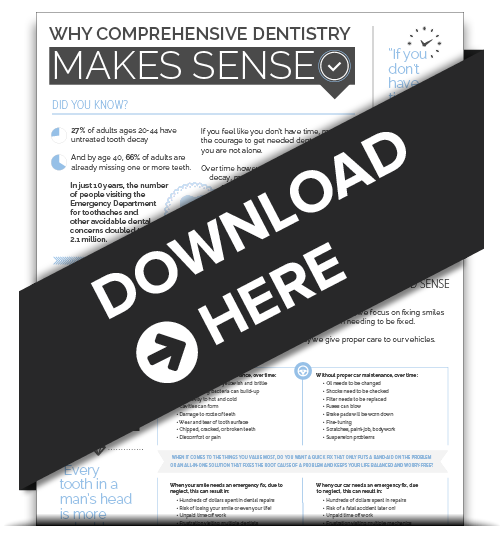 Thankfully there are options for replacing those unsightly fillings and regaining your confidence! 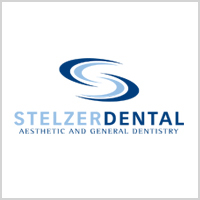 As part of our dedication to Bioesthetic Dentistry, we at Stelzer Dental are proud to offer mercury-free, composite resin fillings. Improve your self-confidence by replacing those unsightly dark metal fillings with vibrant, natural-looking restorations that are virtually undetectable in your smile. Call us today!